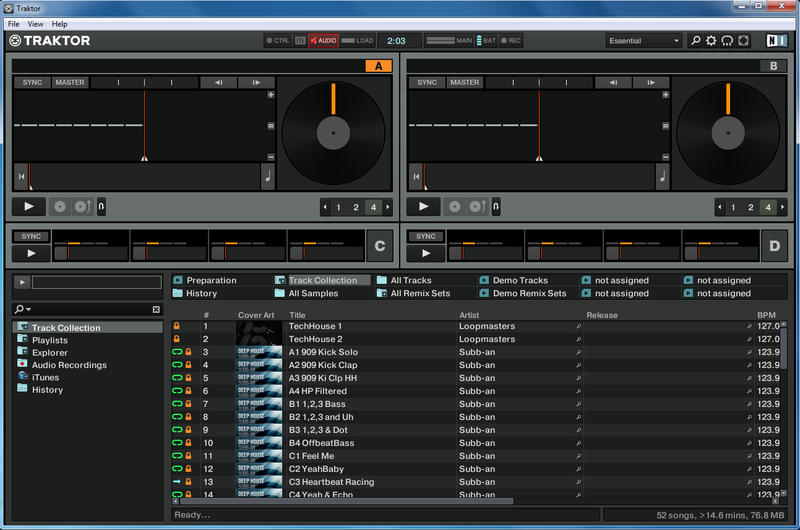 Traktor is a DJ software packade developed by Native Instruments. Click here to visit the official site and download it. 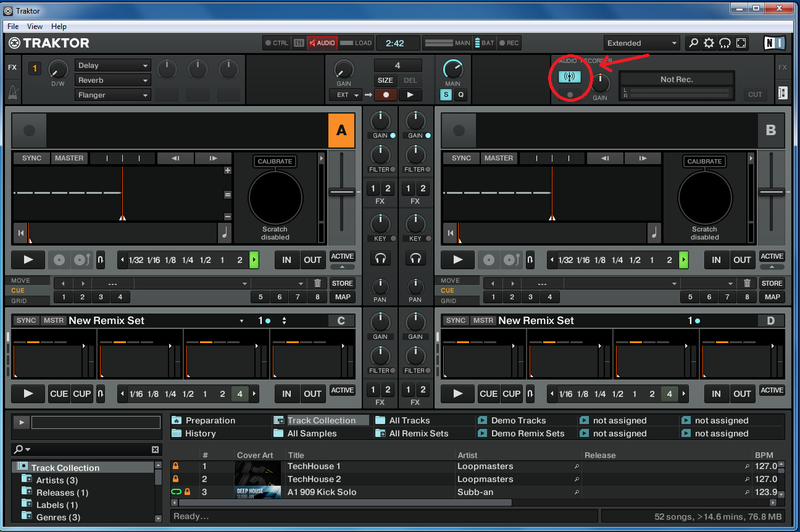 This is Traktor's main window. Click on "File" -> "Preferences...". Go to "Broadcasting" to set up the server info. To find the required information go to the dashboard of your account in Zeno Media on tools.zenoradio.com. 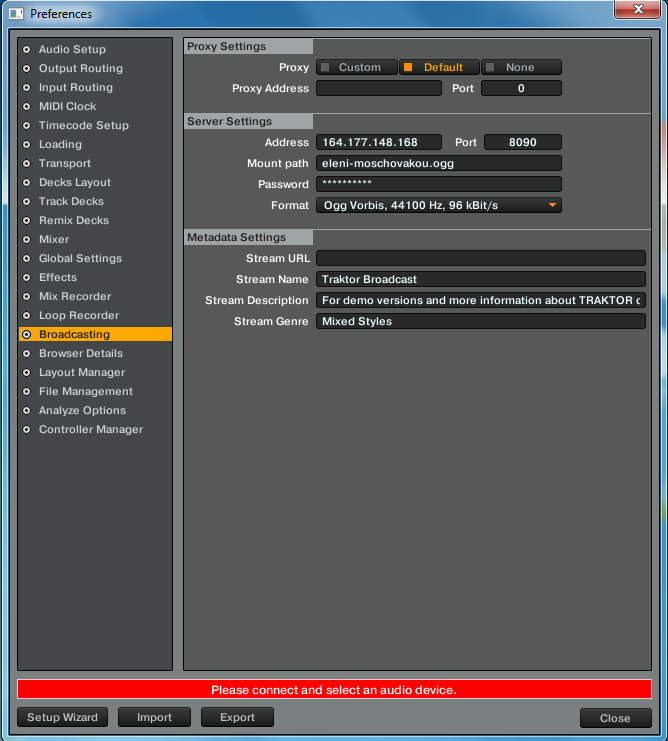 In the section "Address" type the IP address which you can find at "HOST" of your Broadcast link. Do the same for "Port", "Mount path" and "Password". In the "Format" section we recommend you to choose a Bitrate of 128kbps. To enable broadcasting, go again to the main window and click on "View"->"Layouts"->"Extended". At the top right of the screen there is an icon of an antenna. Click on it to start broadcasting. If this button flashes means that there is an error. Otherwise, if it remains blue, you are streaming succesfully!